If harnessed, the sun produces enough energy in one hour to power the entire world—every home, factory, vehicle and device on earth—for a full year! Around the globe, SunPower works with strong, forward-thinking partners to magnify the impact of the efforts. From Total to Ford, to utilities, non-profit organizations and home builders, they are empowering the communities and customers to unleash the potential of solar. SunPower has been leading the solar revolution by developing world record-breaking technology, enabling consumers, businesses, governments and utilities worldwide to harness the benefits of clean, abundant power from the sun from last 30 years. Founded in 1985 and headquartered in San Jose, California, the company operates in Africa, Asia, Australia, Europe, North America, and South America. Since 2011, SunPower has been majority-owned by Total, the fifth largest publicly-traded energy company in the world. Total and SunPower Corp. recently announced that SunPower has signed a power purchase agreement for the supply of 300 gigawatt hours per year of clean solar energy to Metro of Santiago. With this agreement, Metro of Santiago will become the first public transportation system in the world to run mostly on solar energy. Metro of Santiago currently serves 2.2 million passengers per day, as per SunPower’s recent press release. Agreement will supply Metro of Santiago (Chile) with electricity from a 100-megawatt solar power plant, covering up to 60 percent of its energy demand. "SunPower is proud to serve Metro of Santiago's growing energy demand with cost-competitive, renewable solar power," said Eduardo Medina, executive vice president, global power plants, SunPower. 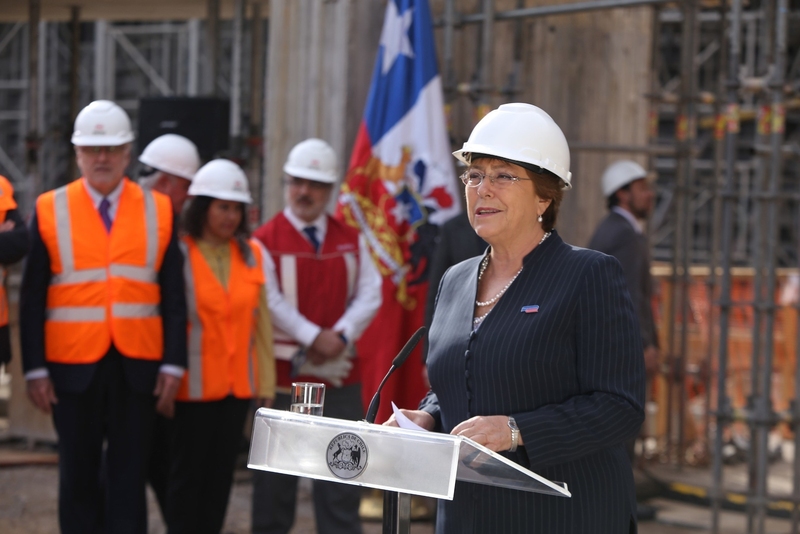 "Solar is an ideal energy source for Chile because of the country's high solar resource and transparent energy policies. In partnership with Total, SunPower is committed to the continued growth of our business in Chile." The company will construct a SunPower® Oasis® power plant system at the site. The Oasis system is a fully-integrated, modular solar power block that is engineered for rapid and cost-effective deployment of utility-scale solar projects while optimizing land use.